finally! rollin on the website…..
For those of you who have been checking the Saintlorraine site to visit, since we first put it up, and wondered, what the heck!?…. well never fear we are indeed here and finally rolling with it! You will notice changes being made quite often for the next month or so but rest assured it is because we have so much we want to share and it is indeed quite a process getting it all up to share with you. That being said we have decided to round up some tech help with all this and so please, please keep checking back as everyday a little more of Saintlorraine will be revealed……ooooh! This is one of our handmade custom jewelry designs. 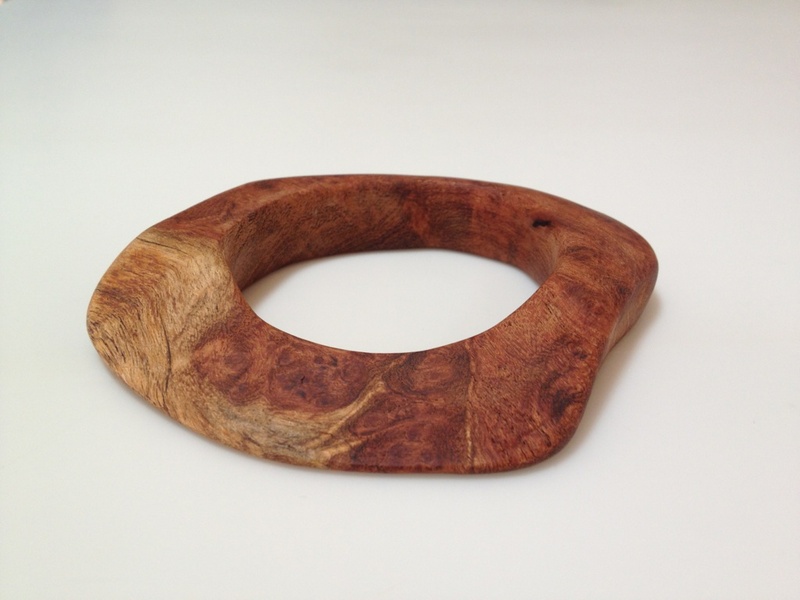 We salvage Texas wood either from fallen trees or our dear carpenter friends scrap piles and make things like this awesome mesquite wood bangle.